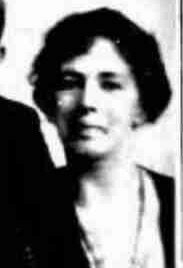 Mrs. Ada (Hall) Hindle of 46 Chuch Street, Norwich, was born July 25, 1879 in Lancashire, England, daughter of Catherine and William Hall, and came to Norwich in 1904. 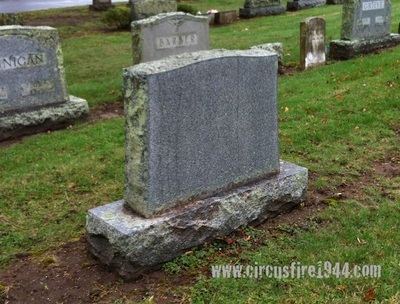 She was found injured at the circus grounds after the fire on July 6 and was taken to Municpal Hospital for treatment where she passed away during the morning of July 26 after nearly three weeks of care. 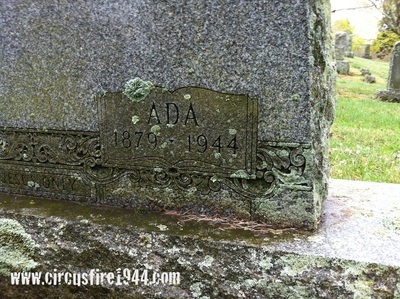 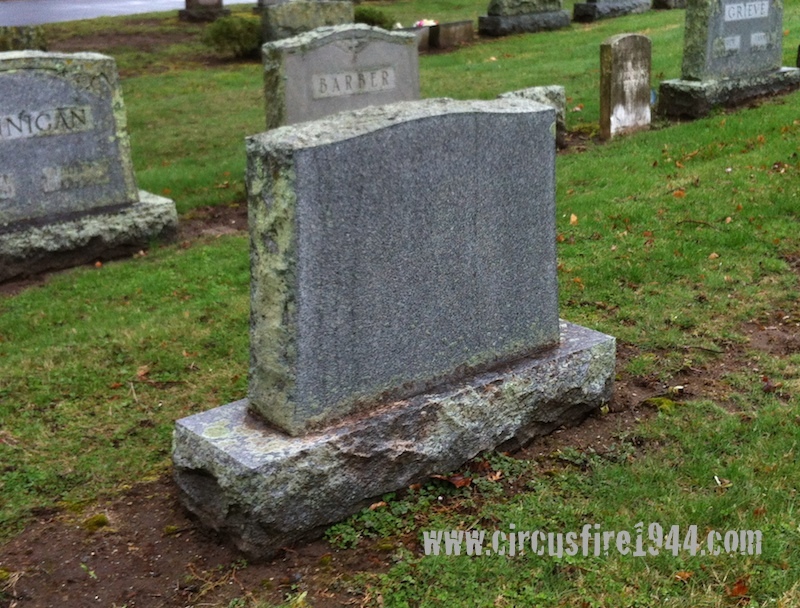 Ada was buried at Maplewood Cemetery in Norwich after services at the James T. Pratt Company Chapel. 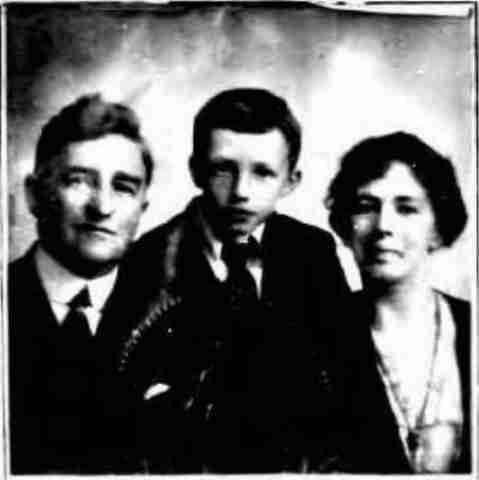 Ada leaves her husband Edmund Hindle, 69, and their son Edmund Hall Hindle, 30. Mrs. Hindle attended the circus with her grandson Edmund H. Hindle, Jr., 6, and her daughter-in-law Mrs. Mary M. Hindle, 28, of Manchester. Edmund and his mother were burned, but not fatally. 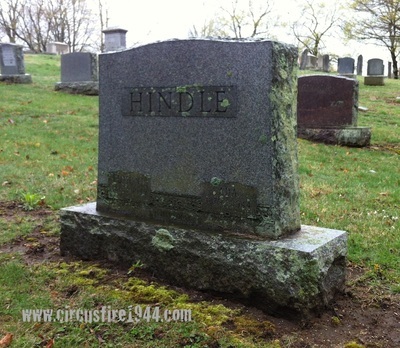 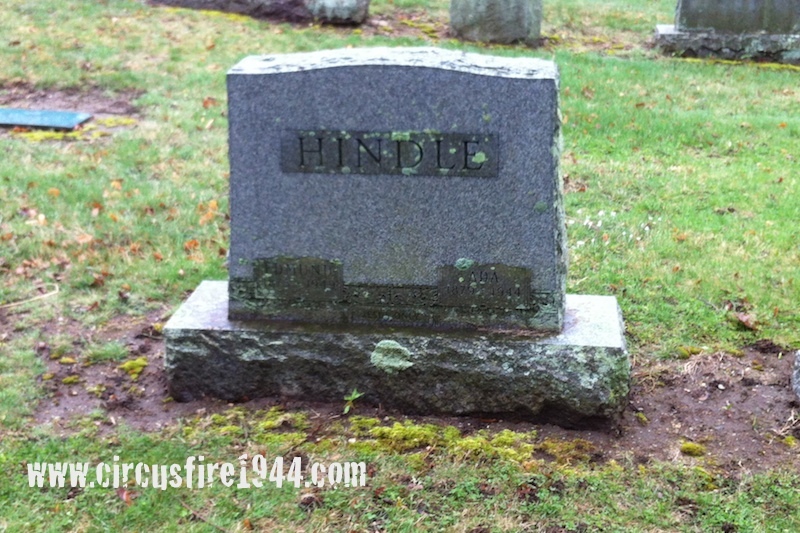 Mrs. Hindle worked as a saleswoman in a hat store prior to her death. 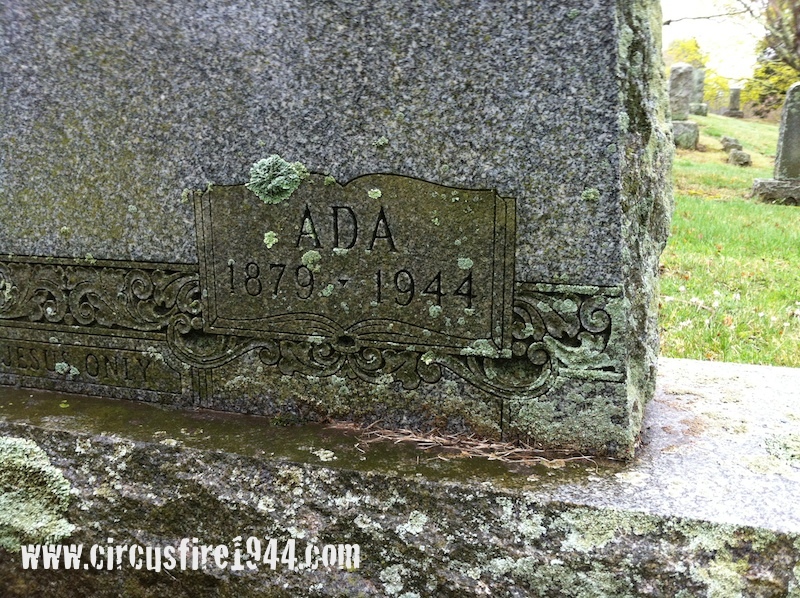 Her estate was awarded $8,825 by the arbitration board.